What did Ron do before he was a baker??? 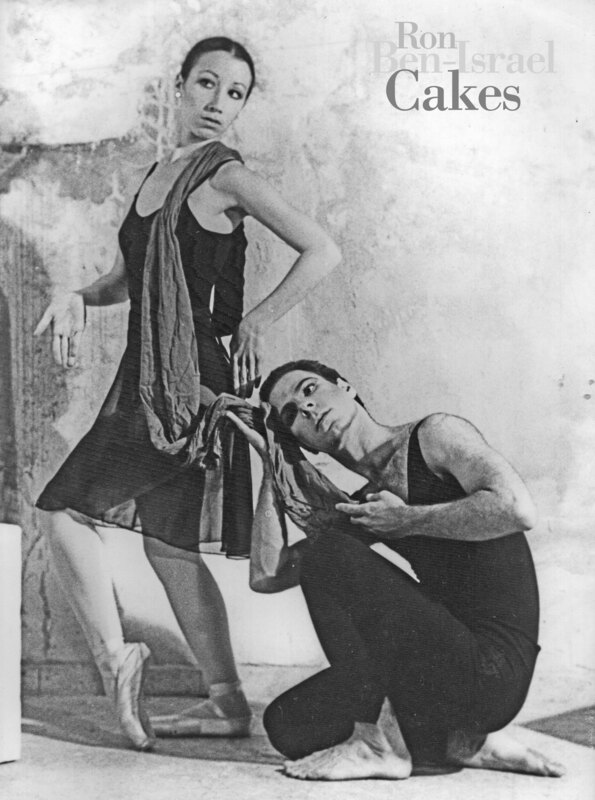 Before Ron started his bakery, he was a professional dancer. He began dancing and touring with folk troupes as a teenager in his home city of Tel Aviv. 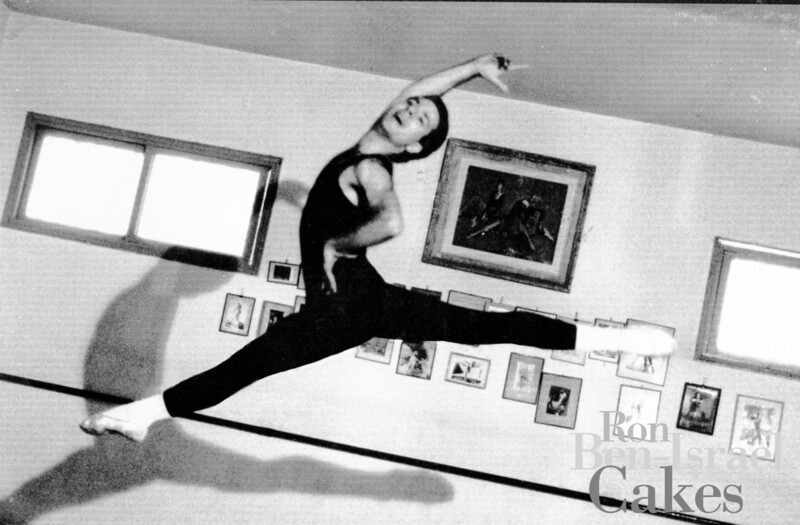 When Ron was released from the army at the age of 21, he decided to further his training with ballet and modern dance and danced professionally with the Israeli Ballet Company and the Dor Dance Company. He started his dance career later than others, but it lasted about 15 years. He came to the states and danced with small downtown companies in NYC. To supplement his income, Ron began working in bakeries and in catering companies, which led to apprenticeship opportunities with chefs in Toronto and Lyon, France. Ron jumping during a rehearsal. In Ron’s time off, he would practice his sugar craftwork by making flowers and other various decorations. He dabbled a bit in doing windows with a friend of his who was a visual designer. Ron did a cake that was in the window of Mikimoto Pearls on 5th Avenue. Martha Stewart saw his cakes in the window and she inquired about Ron to see if he would contribute to her wedding magazine. 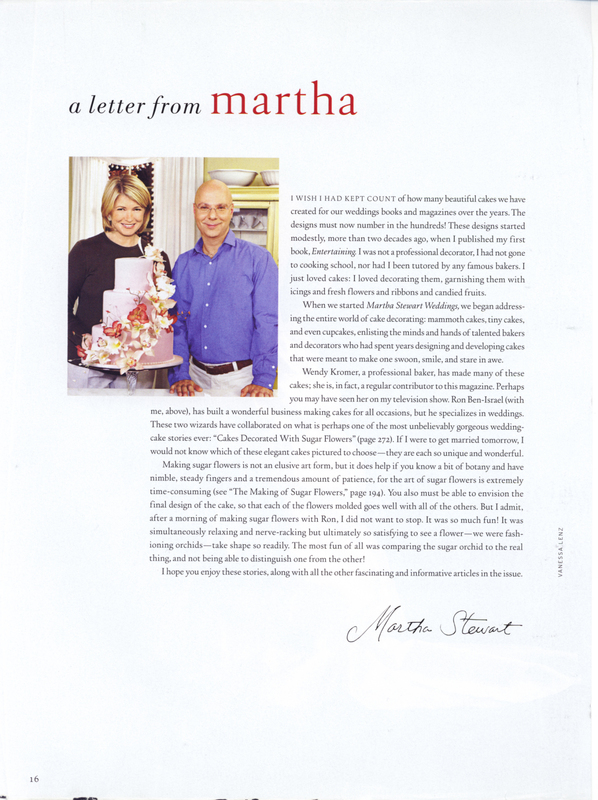 Ron & Martha Stewart in the Fall of 2003 in Martha Stewart Weddings Magazine. Thanks for the insight… more to admire. Nice to know all the little ‘extras’. Now, was rbi the name he was born with? 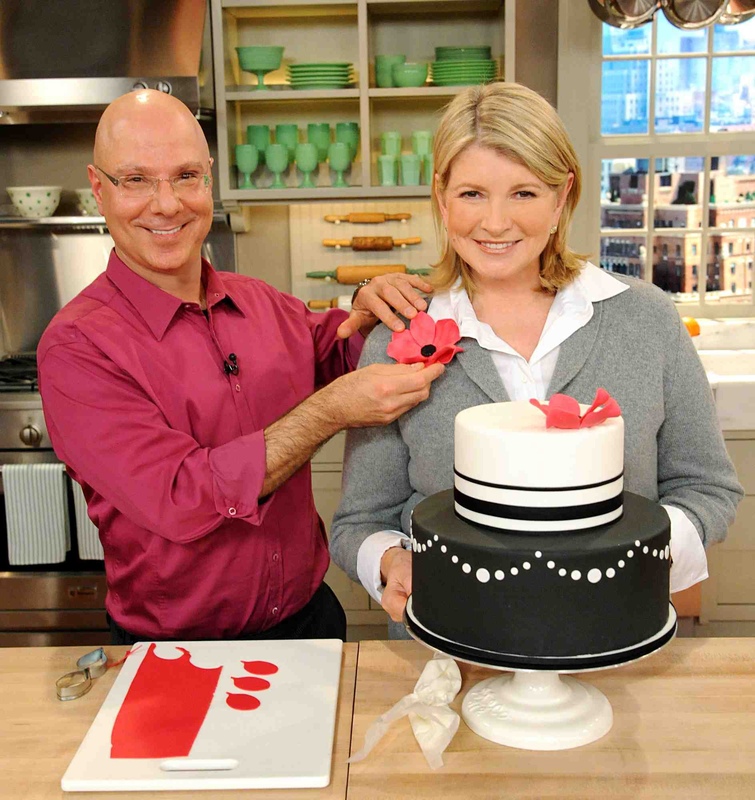 ← How do you roll your fondant?